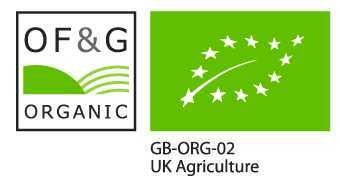 Organic Farmers and Growers Ltd is a control body, accredited by Defra who are approved to inspect organic production and processing in the UK. 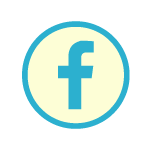 Our certificate of compliance with them, means that we are legally able to sell organic products because our systems have been inspected and certified to organic requirements. We are proud to have achieved a BRC certificate for this year at Grade AA. To our customers, this means that we have undergone a rigorous audit to ensure that we are complying with the quality, safety and legal requirements set by the British Retail Consortium Global Standards and assure them of our capability and competence within our industry. Historically, it has always been important to us as a company to work closely with our suppliers and to forge excellent working relationships with the local farms from which we purchase our milk. In recent times, we have become more conscious of the growing trend of consumers wanting to know that the food they are buying is a quality and local product, and is traceable right back to its origin. To prove how important this is to us, we applied for and have been successful in achieving the Red Tractor status. 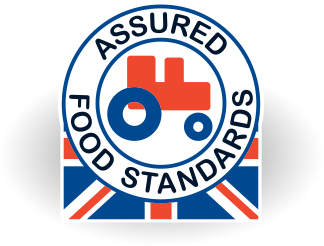 Our Red Tractor license means that our product has come from an assured production chain in which both we and our producers meet the standards required every step of the way. 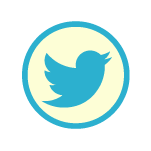 The standards primarily deal with the safety of the food, but also cover animal welfare on farms and environmental impact reduction in agriculture. 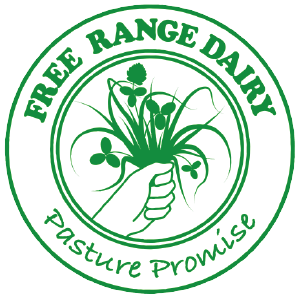 Cotteswolds free range milk carries the pasture promise logo which means it only comes from our local dairy farms where cows are given the freedom to graze for at least 180 days of the year. 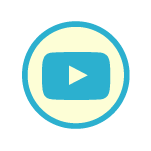 If you are a customer or supplier in need of any of these documents, please click the links below to download the relevant certificate in PDF format.